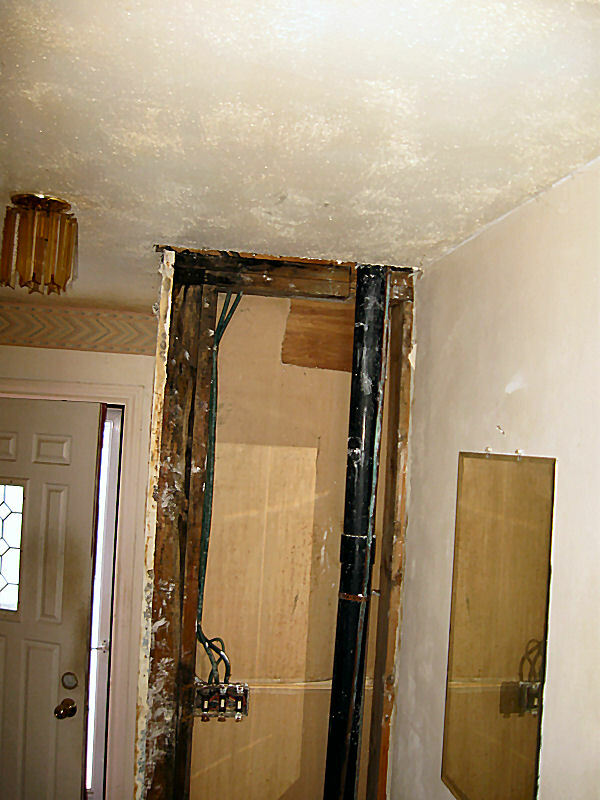 A plumbing supply line leading to the upstairs bathroom of this residential home failed and caused an undetected slow leak. 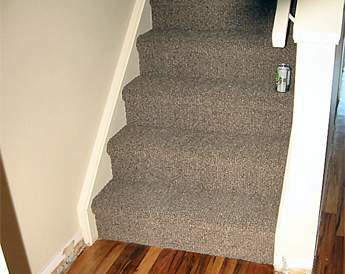 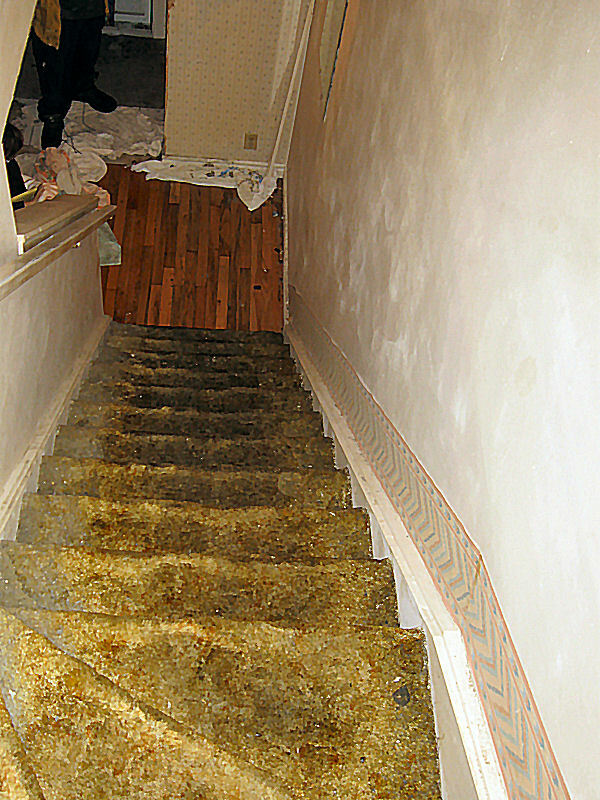 The damage eventually permeated in the walls and stairwell before being noticed. 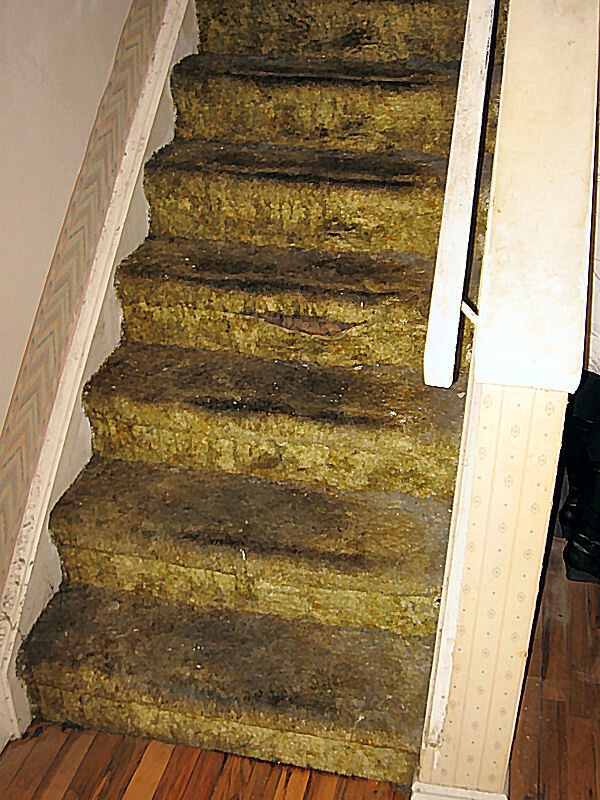 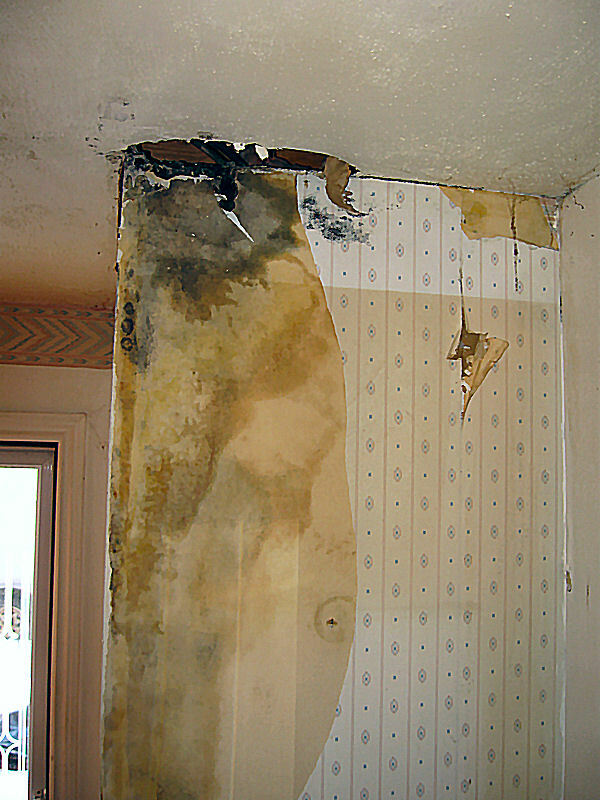 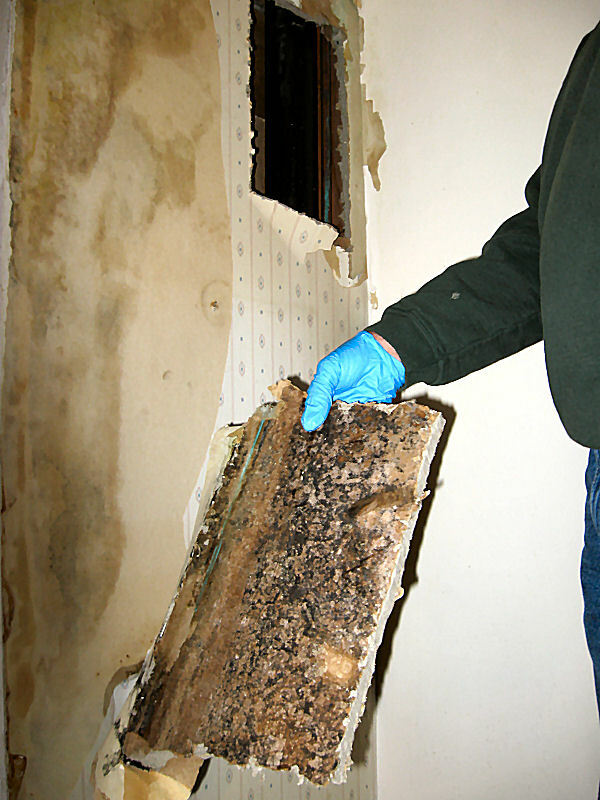 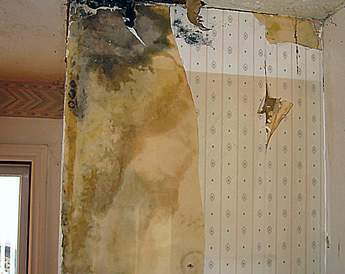 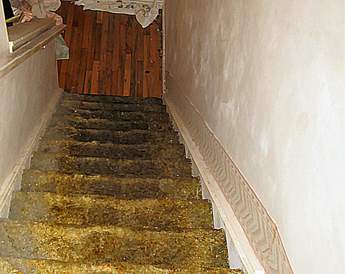 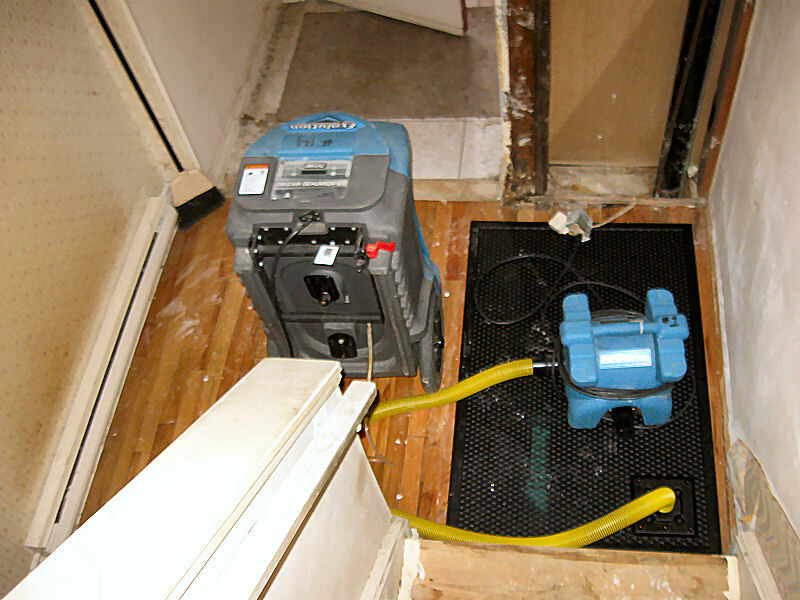 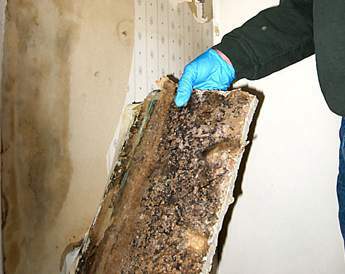 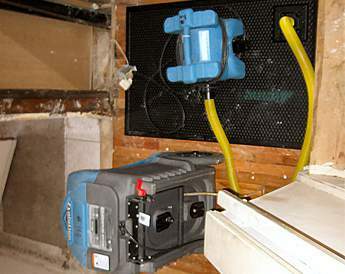 Alpine Construction was called in to investigate the root cause of the damage and discovered extensive mould growth. 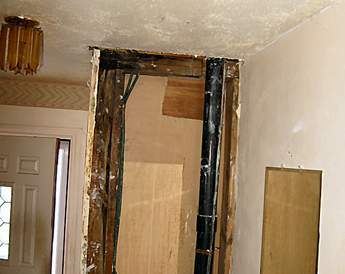 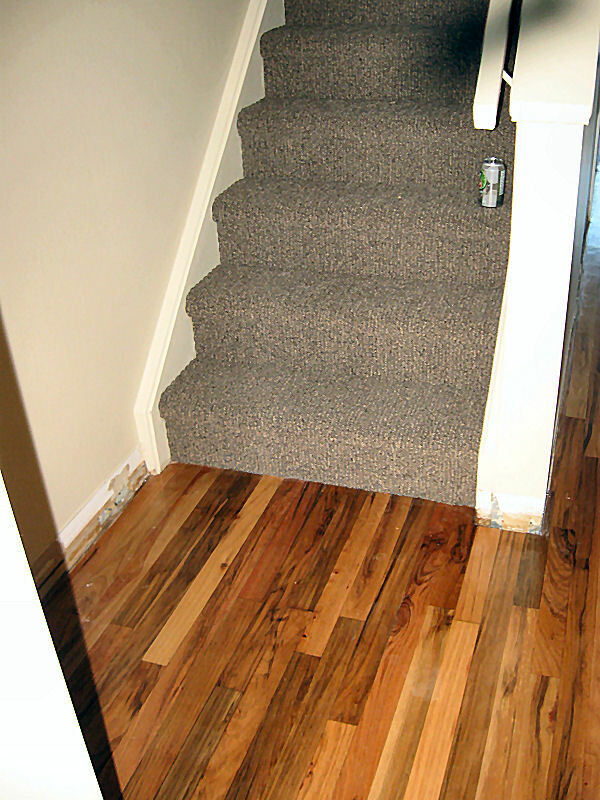 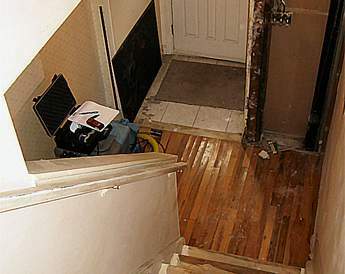 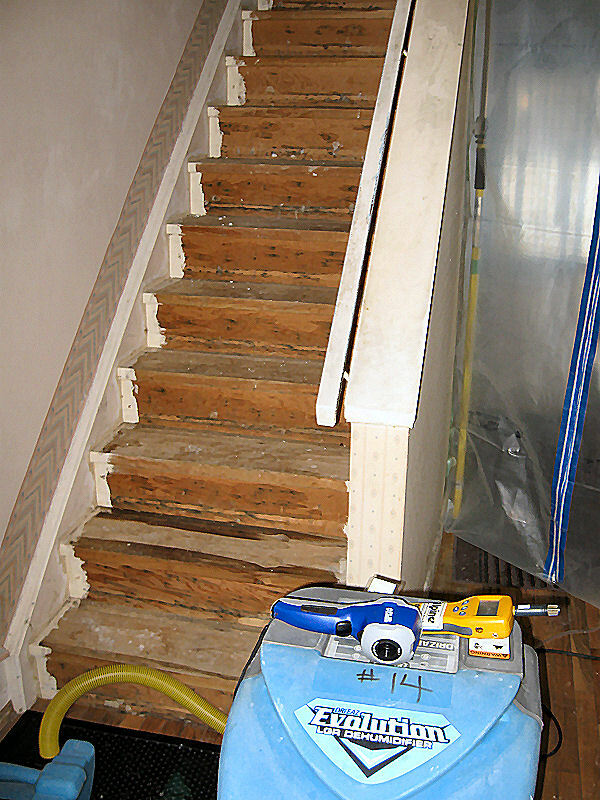 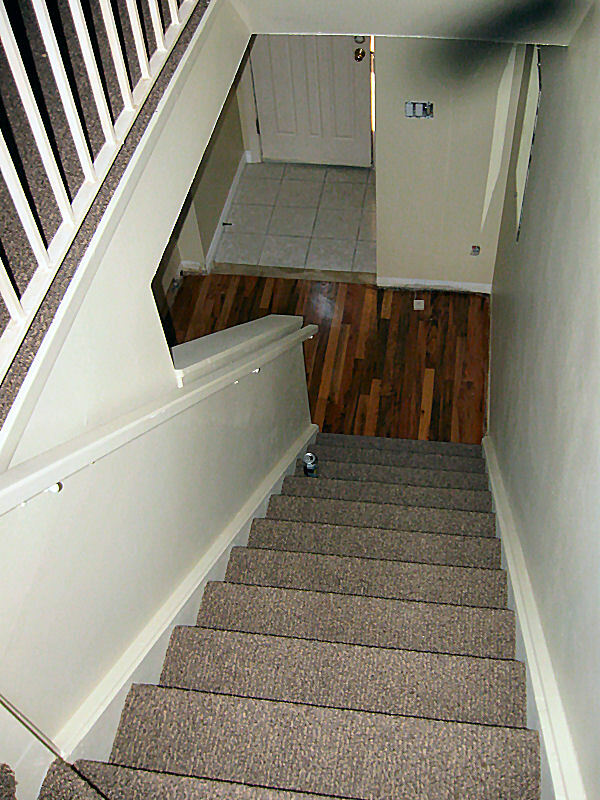 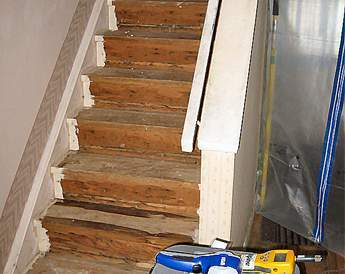 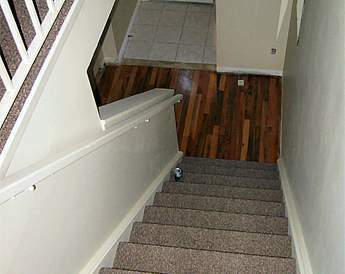 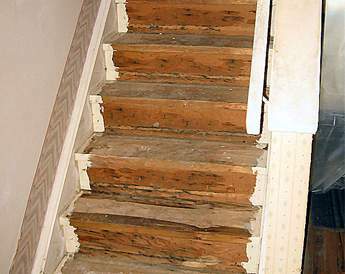 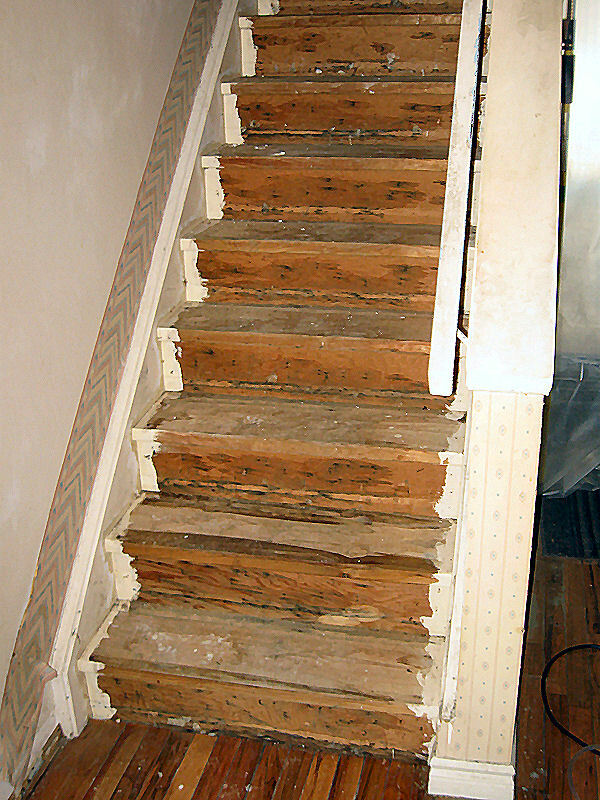 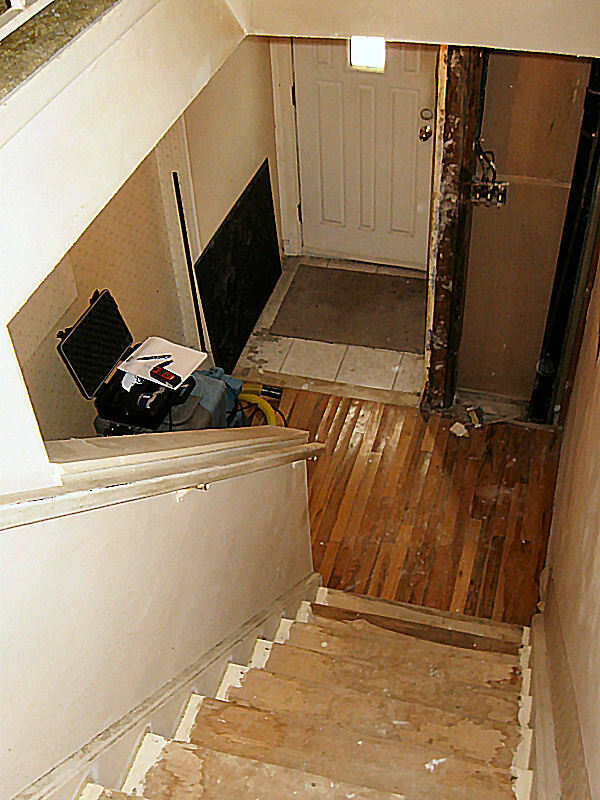 The mould was completely removed and the residence was repaired.